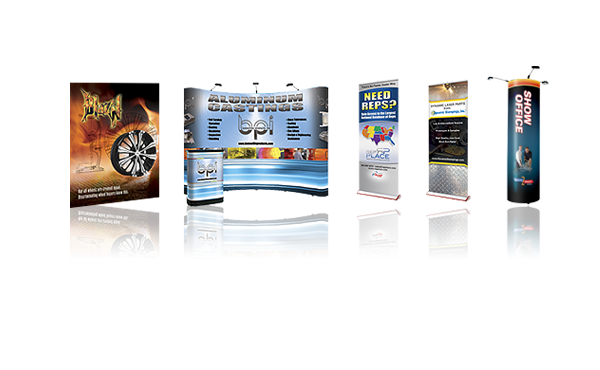 Creative Ideas, Quality Products & Fast Turnaround. It all starts with a phone call or email. Customer service is the most important part of our business. If at any time you need to add a spark to your marketing campaign or just need a question answered, we want to hear from you.